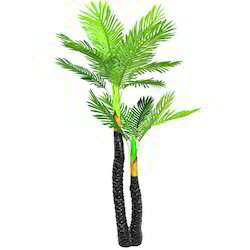 We are offering Artificial Plant. 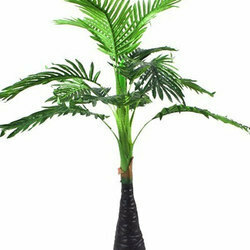 Hyperboles artificial areca palm tree is the most beautiful artificial tree used for home decor, corner decoration purposes. Size: Different sizes available from 1.5 feet to 10 feet height.